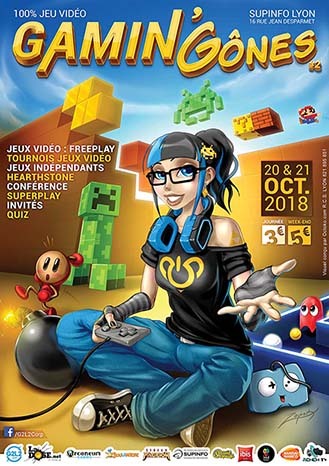 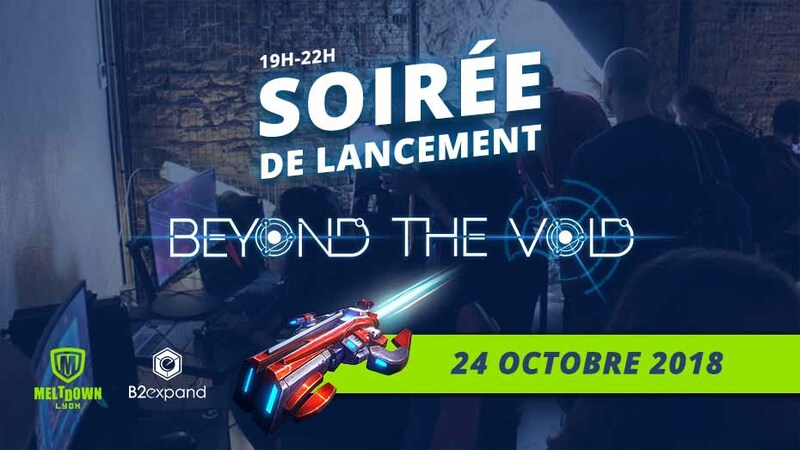 Join the Beyond the Void team at the Gamin’Gône event! 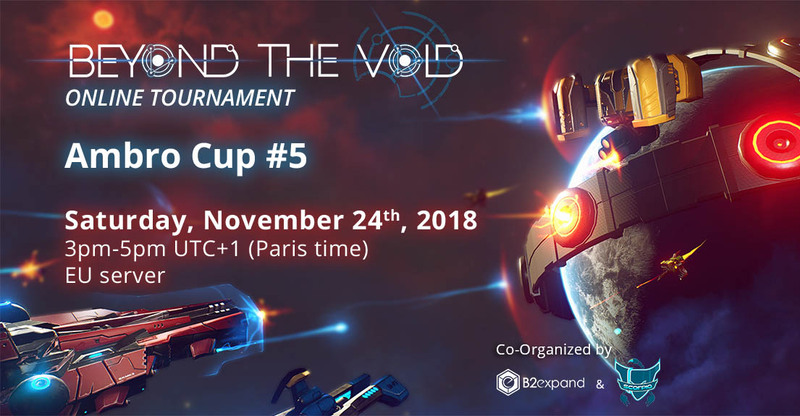 EXPERIENCE THE THRILL OF BEING A CAPTAIN! 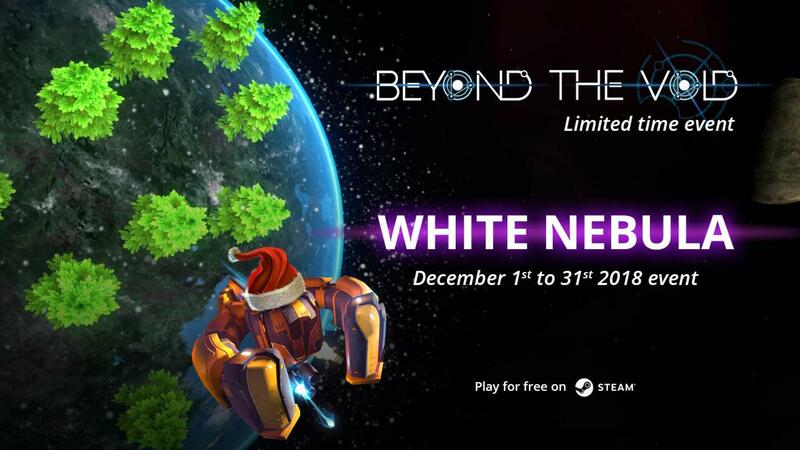 Beyond the Void is a new hybrid strategy game in space, with RTS and MOBA mechanics. 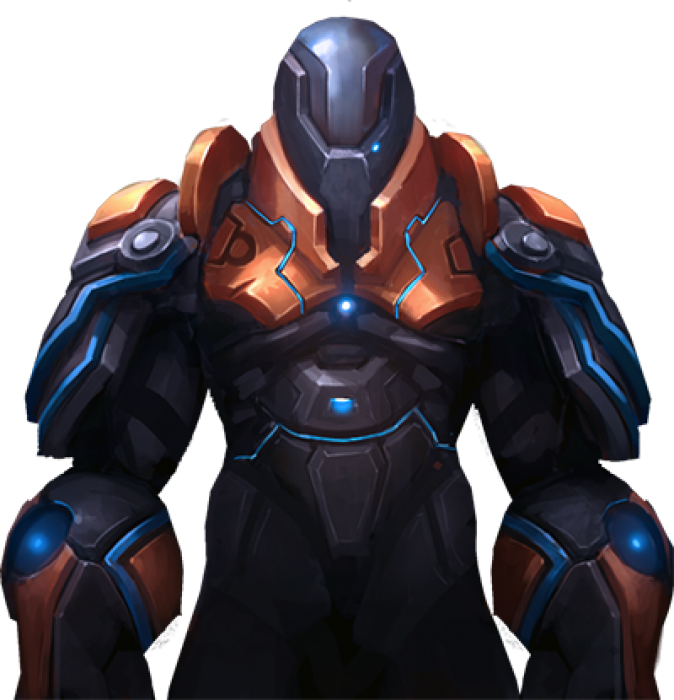 It is a unique combination of strategy, action and competition. 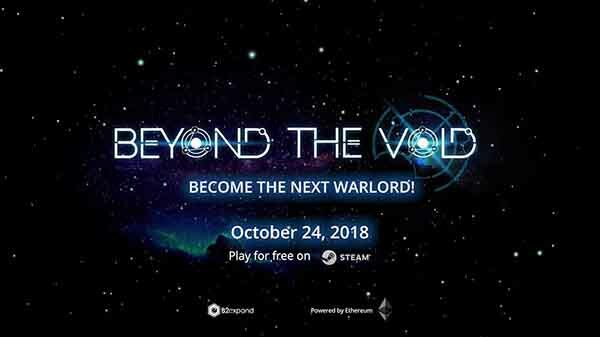 Venture out into a new galaxy and experience the thrill of being a Captain who leads epic space wars in 1 vs1. 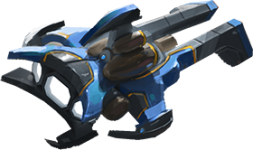 Design your own strategy and fleet to become the one who’ll dominate the galaxy!